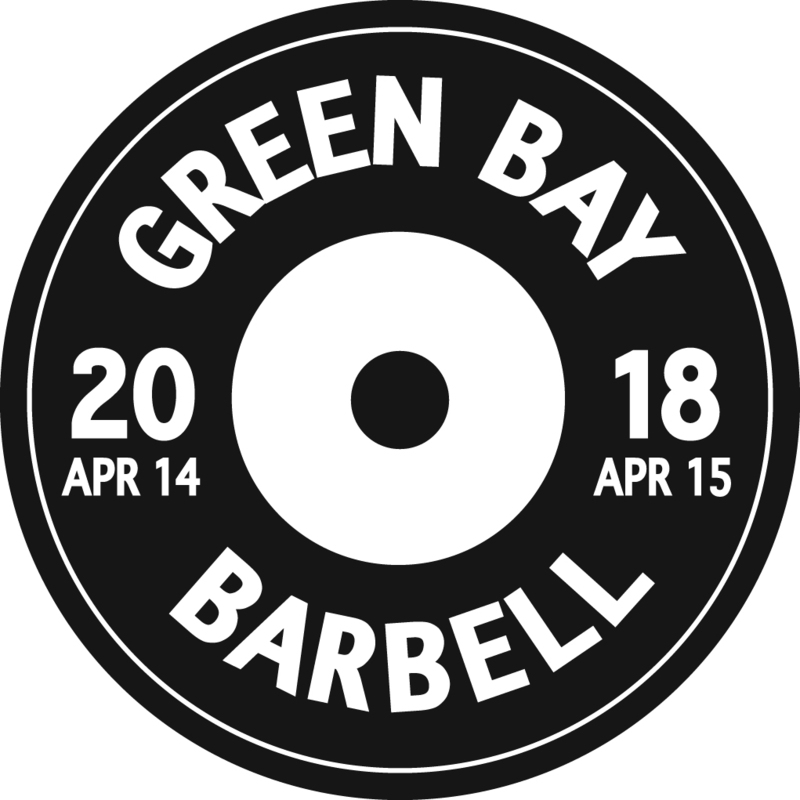 Green Bay Barbell will be hosting the Wisconsin State Weightlifting meet this year at our facility located inside Green Bay Strength and Conditioning, located at 994 Parkview Rd. Green Bay, WI. T-Shirts are gender respective and the women's run tight so order a size up or mention in the comment box if you'd like a men's cut instead.